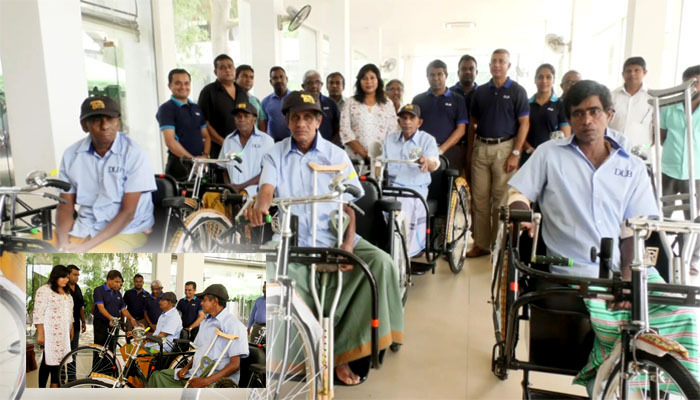 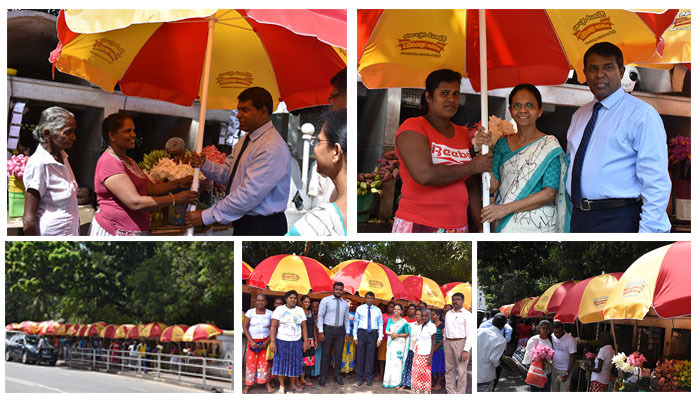 Phase five of the programme launched by Development Lotteries Board to grant tricycles to differently abled Sales Assistants was successfully held in Kurunegala on 10th November. 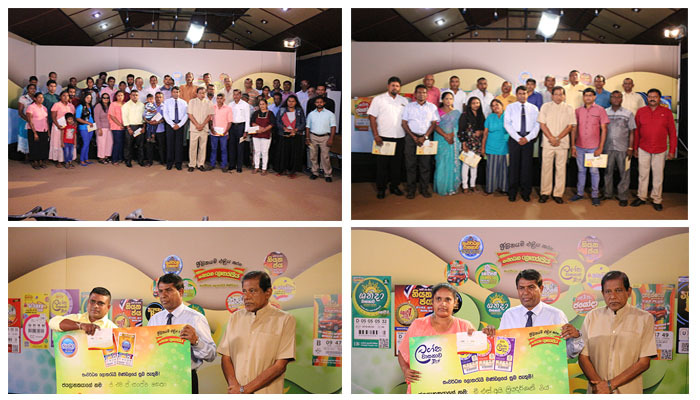 Development Lotteries Board, which makes fresh turns in your life, not only brings the luck to the society but voluntarily initiates different kind of invaluable social services with a view to introduce positive changes. 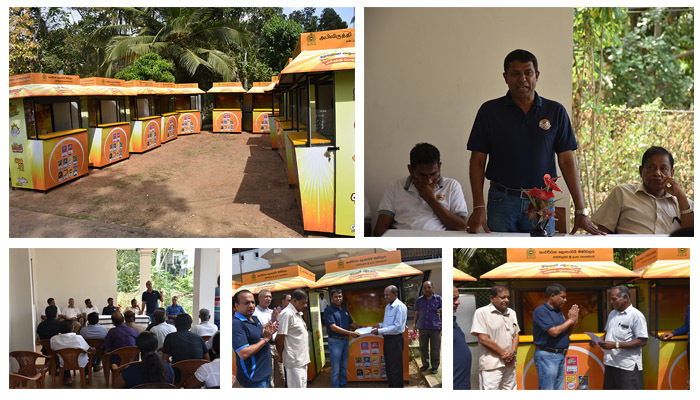 Today DLB launch another stage in its services at Kalutara.